Where are the birds when you need em? You know what would be funny? 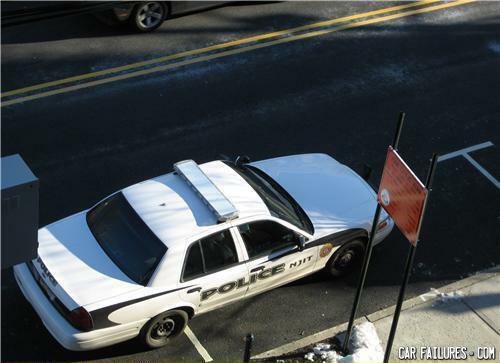 A picture of another cop giving this car a ticket.